In a jam-packed week of sports, North Florida had a mix of results on the pitch and in the sand. 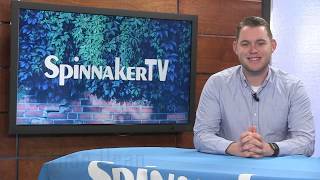 In a weekend series that included a doubleheader on Saturday, North Florida(8-9) earned two wins and the series over the Fairfield University Stags (2-8). 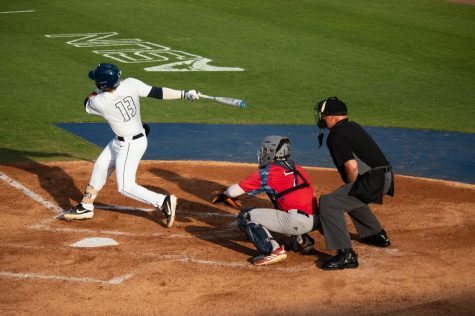 On an almost perfect afternoon for baseball, the first game of the weekend series did not go according to plan for UNF, who fell 16-12. The Ospreys found themselves almost out of the game until a seven-run final inning brought the score closer between the teams. 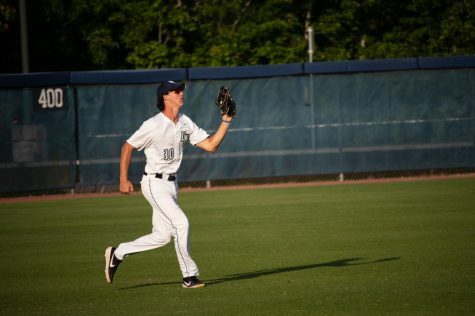 A sloppy game by the Ospreys fielders, who recorded two errors, helped the Stags put a total of 16 runs for a win. On the other hand, Saturday night was a game to remember for the Ospreys. While the scoreboard showed a 5-1 final score, it was the first time for everything stats for the team. 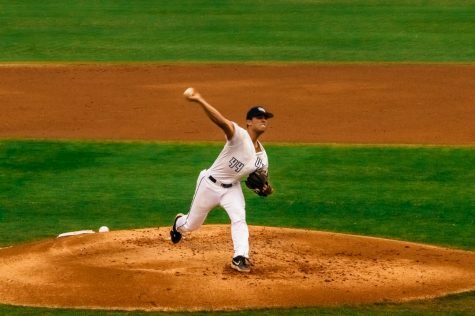 Frank German took the mound for the Ospreys and delivered for a season-high of eight strikeouts. 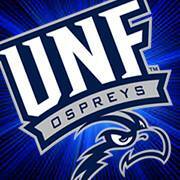 This was a much better game for the Ospreys defensively with the first time all season no errors were recorded. With the help of the defense, German pitched with confidence and got ahead of hitters early causing them to swing and miss. 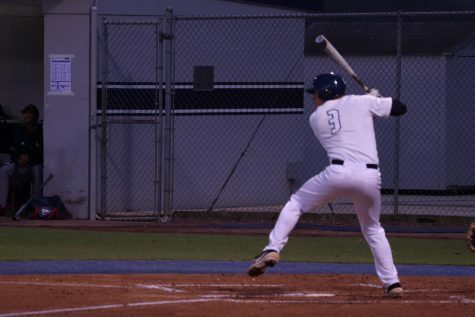 Also, in his second game back senior Blake Voyles had clutch hits that drove in runs this game. 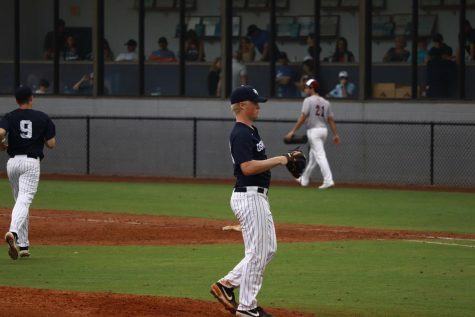 In the final game on Sunday afternoon, it was another dominant performance for the Ospreys on the pitching front. 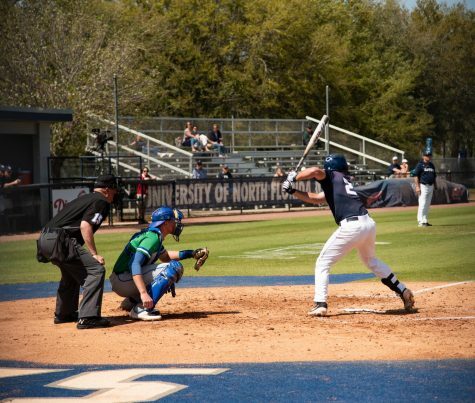 Junior pitcher Austin Drury cruised to another win for UNF. A great game for the freshman catcher John Fitzpatrick recorded three hits on four at bats. With the final score showing 6-1, this kind of game shows the Ospreys are able to answer the call on playing at night and then quickly turning around and playing Sunday afternoon. 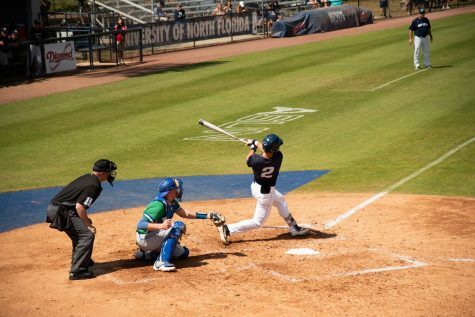 North Florida had an uphill battle against the no.15 Florida State Seminoles in a doubleheader. In game one, the Seminoles flexed their muscles with a 13-0 shutout at the UNF Softball Complex. For game two, Florida State got on the board first and continued to add runs throughout the following innings. 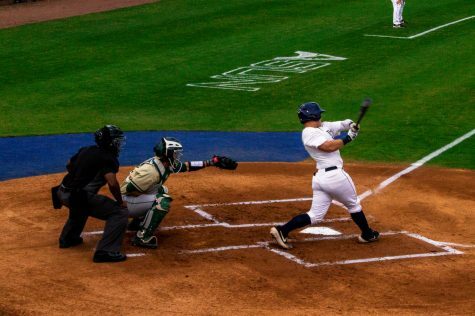 North Florida saw its first run of the doubleheader come in the fourth inning. Two more runs were brought in during the sixth off of Dominica Cocuzza’s double. For the final inning, the Ospreys started a rally, but finished short with three and left runners on base to wrap up the game. North Florida was victorious, but also suffered defeat in the Spurs & Sand Open in South Carolina. Beach Volleyball picked up a 4-1 victory over crosstown rival Jacksonville University. The Ospreys have had the Dolphins’ number for the past seven meeting. In their second game of the open, the Ospreys fell in straight set to the Gamecocks, who won in every position. Beach Volleyball continue on the road to compete in Diggin’ Duals in Atlanta, Georgia with the first match on March 23.